Welcome to the George Washington Academy Beginning Strings and Classical Guitar Page. On this page you will find information and materials that will help you to be successful in your music studies at GWA. Your children will have a great time learning to play some amazing musical instruments. We learn and practice each concept on at a time. My only focus is that your children learn. 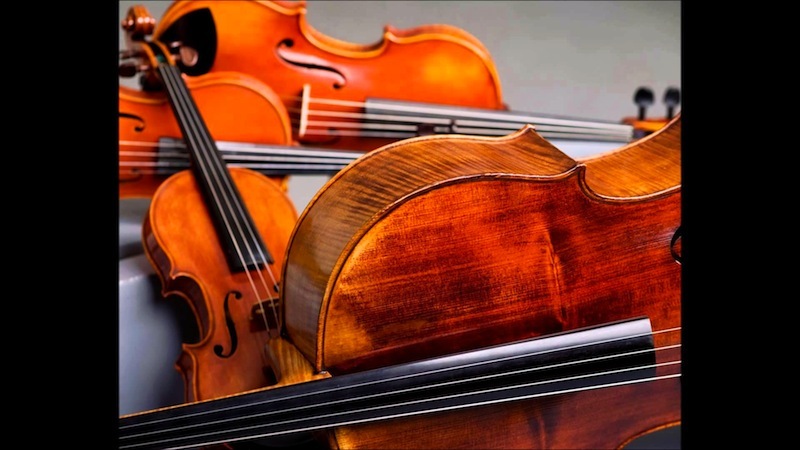 Each of their lessons are individually planned and are integrated with the Utah Core Standards for Strings and Guitar. Send me a message or text me if you have any questions or I can help in any way.